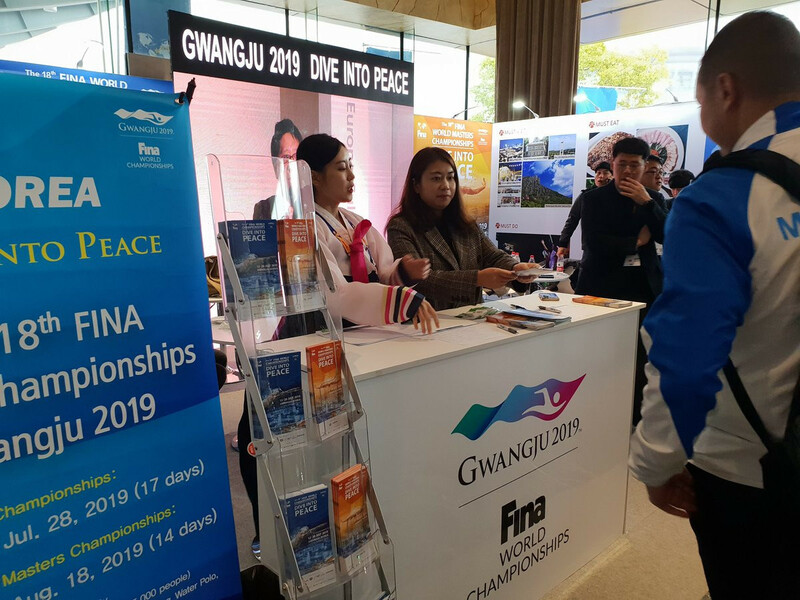 A number of National Federations have visited Gwangju to inspect preparations for this year's International Swimming Federation (FINA) World Aquatics Championships. 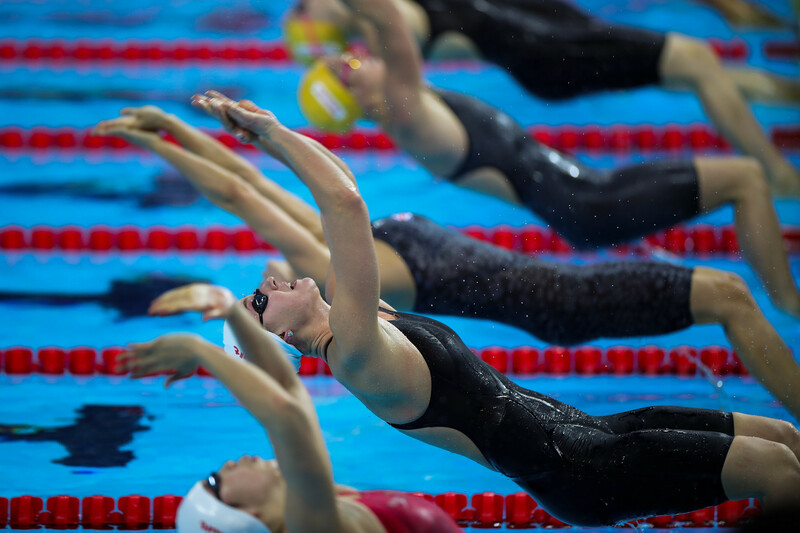 Guangzhou, Budapest and Indianapolis have been confirmed as the locations for the International Swimming Federation’s (FINA) Champions Swim Series. 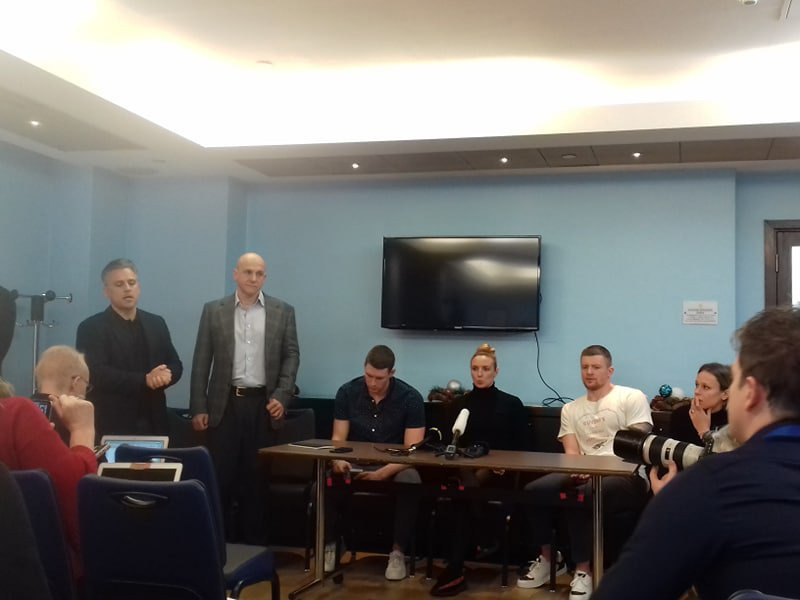 International Swimming League (ISL) officials have claimed the International Swimming Federation (FINA) confirming athletes who participate at independent events will not be banned is an "admission of guilt" as the organisation continued its criticism of the worldwide governing body. The International Swimming Federation (FINA) has reiterated that it will not ban athletes who participate at independent events, but warned that those competitions must be approved before results can be considered official. Three swimming siblings in the United States, who are duel citizens of the US and Cape Verde, are hoping to represent the small African nation at the Tokyo 2020 Olympic Games after being contacted by the country's swimming federation on Facebook. Australia's Thomas Fraser-Holmes has expressed concern over the International Swimming League's (ISL) vow to exclude every swimmer who has been sanctioned for a doping offence. 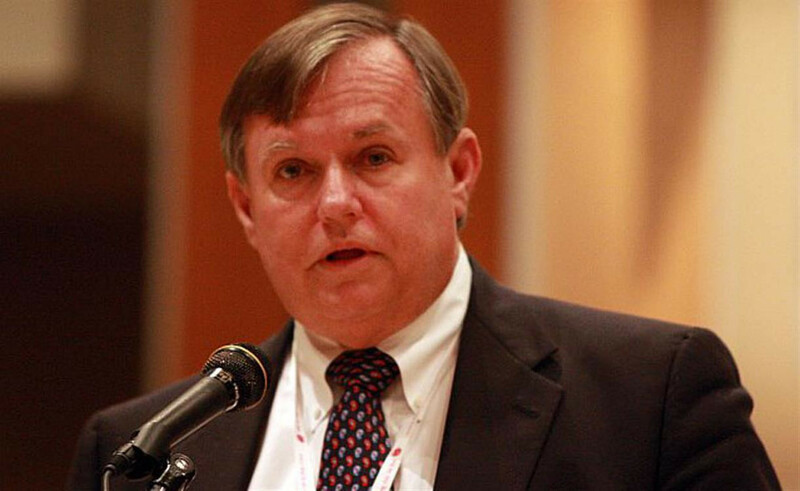 Former USA Swimming President Jim Wood passed has died at the age of 68, it has been announced. Organisers of Gwangju 2019 held a press conference to share the milestones they claim to have reached in preparing for next year's International Swimming Federation (FINA) World Aquatics Championships. 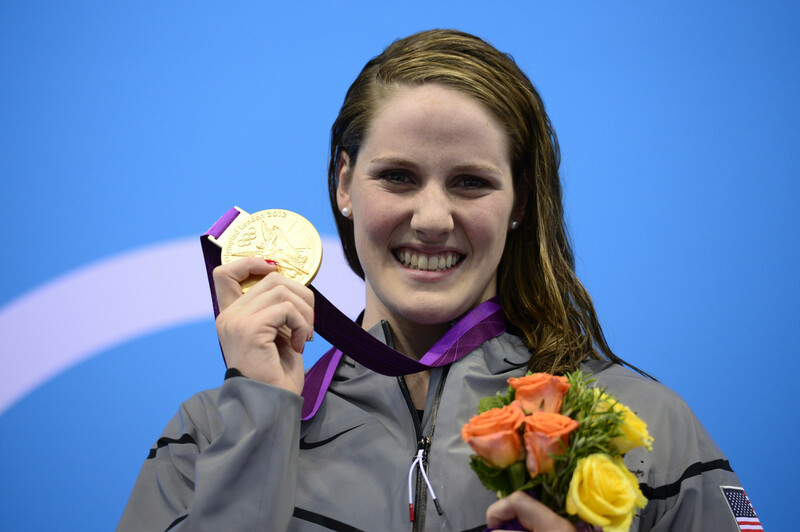 The International Swimming Federation (FINA) have hit back at claims they would ban athletes who competed at unsanctioned competitions while insisting that prize money has increased. 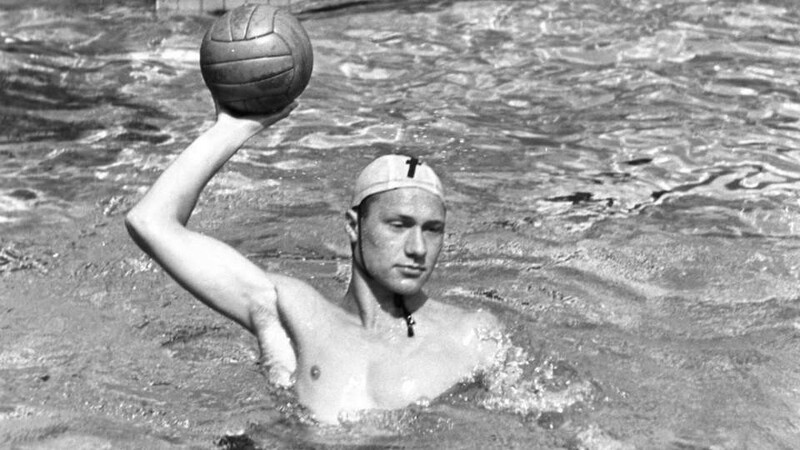 International Swimming League backer claims "day of the sports governing body is coming to an end"
International Swimming League (ISL) financer Konstantin Grigorishin has suggested the "day of the sports governing body is coming to an end" and has called for swimmers to accept nothing less than 50 per cent of revenues from competition organisers.